← Otherland Coming To Early Access on Steam August 26! 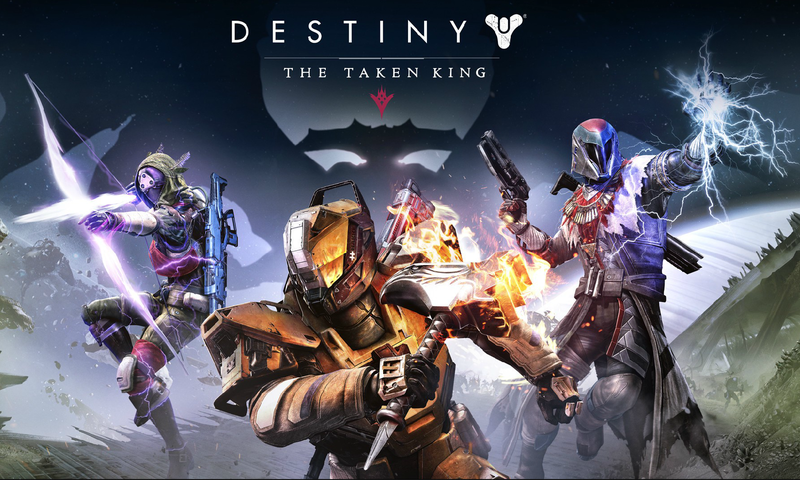 The Taken King Reveal Teaser – Destiny Year Two! May the real game stand up! We paid for beta,laziness and mindless grind in YEAR ONE! The real Bungie game starts this Sept! Thank you for waking up Bungie and listen to the world,so your game will not fall into a BLACK HOLE!